Why do the Zapatistas wear masks? Wednesday’s student protest includes a call for protesters to cover their faces to protect their privacy. 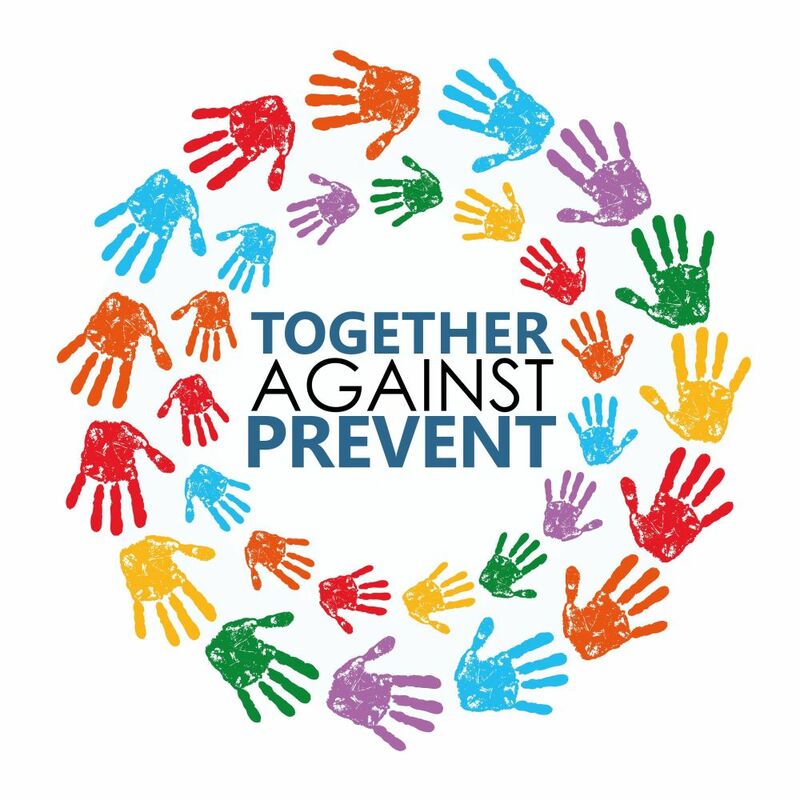 This guest post, by London Mexico Solidarity Group, is a reminder, however, that in the Mexican state of Chiapas, the Zapatistas wear masks to ensure they are seen. On January 1st 1994, at half-past midnight, on the inaugural cusp of the North American Free Trade Agreement (NAFTA) between Canada, the US and Mexico, 3,000 masked Zapatista soldiers emerged from the jungle and mountain villages of the southeastern state of Chiapas and occupied seven towns, including the historic colonial city of San Cristobal de las Casas. 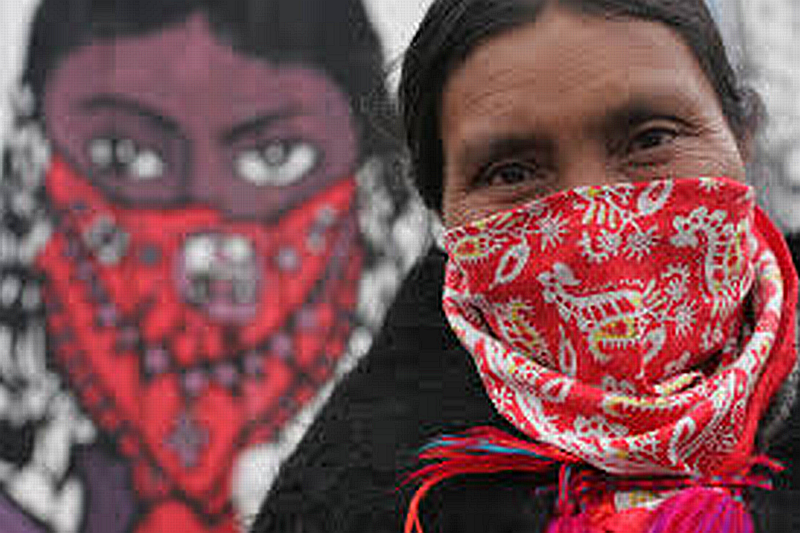 Behind the black balaclavas or red kerchiefs, were faces with distinctive Mayan features typical of the people native to these lands who have been resisting repression, exploitation, racism and genocide for centuries. The Zapatista Army of National Liberation and their support communities are a creative, ironic, playful yet serious and powerful social movement that many mainstream pundits struggle to understand. The Zapatistas wear masks as a rejection of traditional representative politics and individual identity in favour of direct democracy, equality and to undermine hierarchy and authoritarianism. 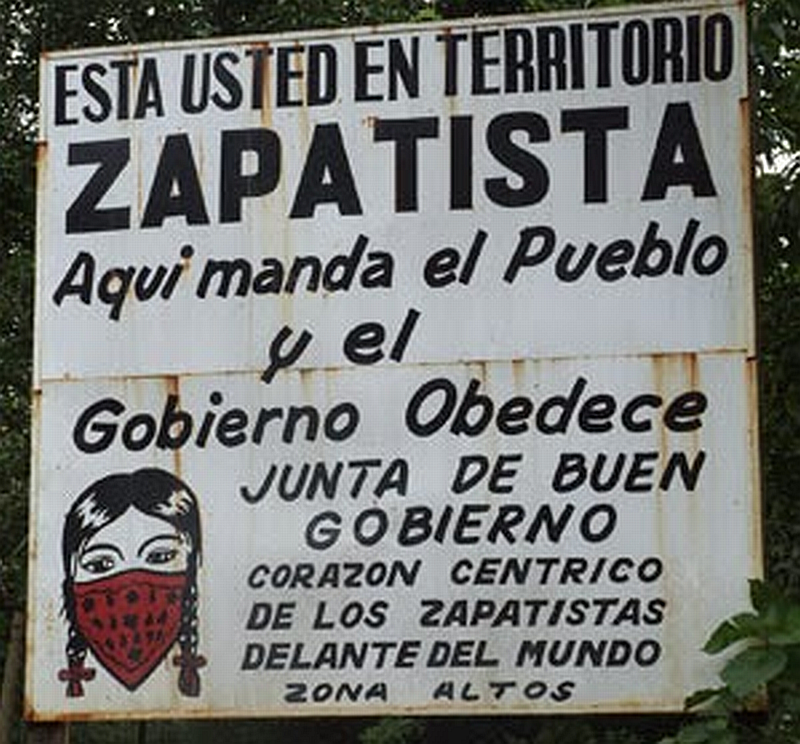 Named for the slain Mexican Revolutionary General Emiliano Zapata, and unlike Latin American revolutionaries before them, the Zapatistas reject sovereignty as a strategy for ‘national liberation’. What we know as liberal, representative democracy married to an economy based on neo-liberal global capitalism, the Zapatistas call ‘Democracy, Incorporated.’ and wholly reject it. They call for a liberation which dissolves power down to the level of autonomous communities. 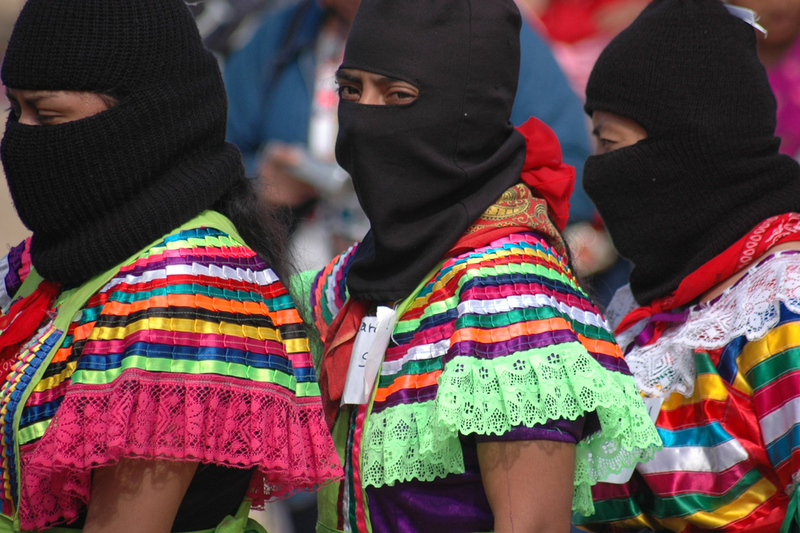 The Zapatistas wear masks for protection and egalitarian anonymity, yet they don’t wear masks all the time. When being photographed or interacting with outside visitors they wear masks to conceal their identity and to invite everyone into the Zapatista struggle. Every day and long before their public appearance in 1994 the Zapatistas have been organising to revive indigenous customs and habits that reinforce a power different from one that dominates or prevails through use of threats or violence. Their experiments and efforts aim to build a collective force (both in Chiapas, Mexico and abroad) that invites everyone to step into their own power and work for the greater good of the community, while building local autonomy based on their Earth-centred traditions and leadership based on ‘mandar obedeciendo’ (leading by obeying the will of the community).